Everyone knows our Malaysian tropical weather is hot and humid. This causes some skin discomfort especially when you sweat. This is one of the reason I hate wearing a regular greasy sunscreen which makes my skin feel even stickier.... 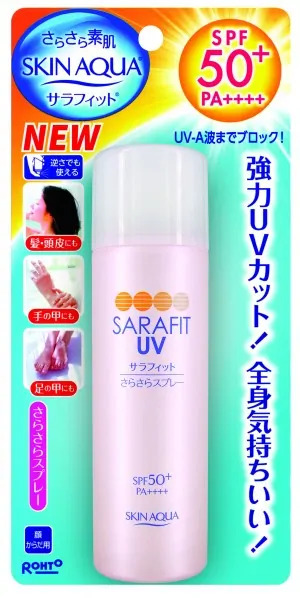 However, with the new Skin Aqua Sarafit UV from Japan that is formulated using the Double Silky Powder Technology, applying sunscreen now just feels comfortable without the feeling of greasiness even after you sweat. Sunplay’s Skin Aqua Sarafit UV offers the highest protection against UVA with its 4PA++++ to protect against UVA rays which is the main cause of premature aging. It is ultra-light with a silky smooth matte finish texture makes it convenient and comfortable to use regularly in our hot and humid weather. 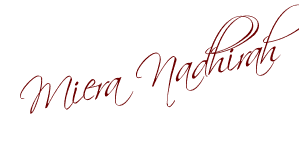 And , it has a very nice floral scent, which I find simply refreshing and uplifting when applied to the skin. Skin Aqua Sarafit UV will also ensure that your skin remains hydrated throughout the day. Enriched with Hyaluronic Acid and Super Hyaluronic Acid that helps deliver long lasting hydration by targeting the different layers of the skin. I like that there is even collagen infused into the product also help improves skin elasticity while keeping the skin smooth and youthful-looking!!! The Sunplay Skin Aqua Sarafit UV range consists of the Skin Aqua Sarafit UV Essence and Skin Aqua Sarafit UV Mist. The Skin Aqua Sarafit UV Essence SPF 50+ PA++++, 50g (RM40.00) is a lotion type texture that spreads easily on the skin and absorbs instantly without leaving any sticky feeling or white residues. It can also be used as a makeup base. The Sunplay Skin Aqua Sarafit UV Essence and Mist SPF 50+ PA++++ is a dream come true, as it is also alcohol free, colorant free and mineral oil free. It is very suitable for all skin types. Get yours at a leading pharmacy and supermarket near you today!! I am loving mine a lot and will be bringing it with me to Beijing as well when I head there next week... as I will be spending lots of time in the sweltering heat and hot sun there!! !